We are looking for a needle in a haystack. 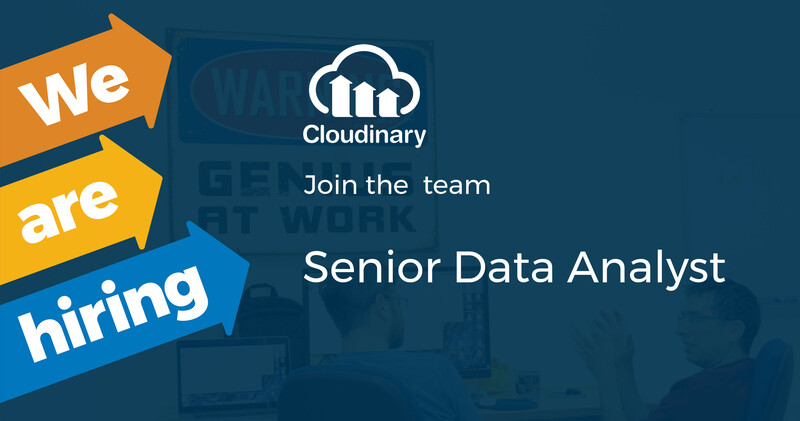 Are you passionate about data? its patterns and its meaning? Can you tell a story and drive analytics solutions? Apply your expertise in quantitative analysis and the presentation of data to see beyond the numbers and understand how our users interact with our product. Ability to translate analysis results into business recommendations. Familiarity with data-visualization tools (e.g. Qlik, Tableau, BO, Microstrategy, Looker, ect. ).